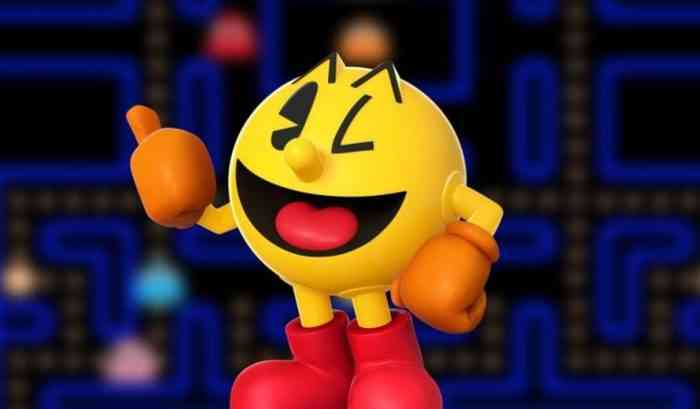 The classic videogame character Pac-Man is getting his own limited-edition Red Bull can in the U.S., according to an official Thursday announcement. The cans all have codes under their tabs which can be used for the Pac-Man mobile app to unlock Red Bull-themed mazes. One code can only unlock one level and they’ll only be valid from October 29th to May 1, 2019. The codes also add Red Bull cans to those levels that give our round, yellow hero a power-up that allows him to gobble up those pesky ghosts in their normal form. Additionally, those iconic cherries are turned into Red Bull letters for each unlockable level.